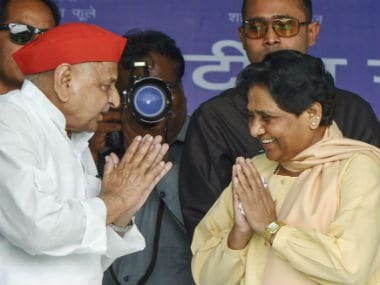 Kannauj: A day before his joint press conference with Bahujan Samaj Party chief Mayawati, Samajwadi Party president Akhilesh Yadav on Friday said the alliance will get the math right in the upcoming Lok Sabha election and the BJP will face defeat. The two parties have agreed to an in-principle alliance ahead of the parliamentary elections, SP's national spokesperson Rajendra Chaudhary had said last week. "Last time we had come together in the Lok Sabha by-elections and BJP had lost the seats (earlier held by) Chief Minister Yogi Adityanath and deputy chief minister Keshav Prasad Maurya," he began. "This time too our math will be right and the BJP will face defeat," Yadav said at a chaupal here. 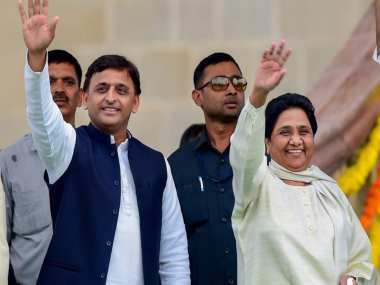 A formal announcement on the alliance between the two Uttar Pradesh-based parties will be made at Saturday's joint press conference with BSP, he said. 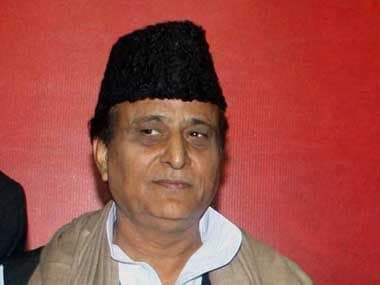 Responding to a question, the former Uttar Pradesh chief minister said the BJP had strengthened because it joined hands with regional parties and his party was also gaining strength by forming a coalition. 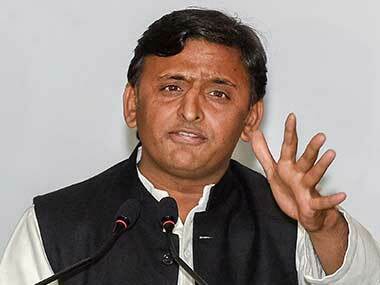 "Our (BSP and SP) coming together has not only created fear in the BJP but also in the Congress," Yadav added. The BSP and SP alliance has virtually shut its doors to Congress in the state. However, Chaudhary had said the alliance will not field candidates in Amethi and Raebareli, leaving the two Lok Sabha constituencies for Congress president Rahul Gandhi and United Progress Alliance chief Sonia Gandhi. 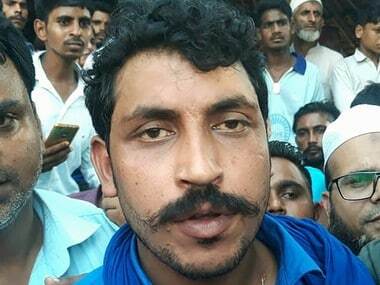 Yadav gave a slogan for the upcoming polls: "Humara kaam bolta hai, BJP ka dhokha bolta hai" (Our work speaks for itself, BJP's betrayal speaks). He also took a dig at the BJP-led state government's decision to levy an additional 0.5 percent cess on excise items to fund cow shelters, saying people will have to drink more liquor now for cow safety.